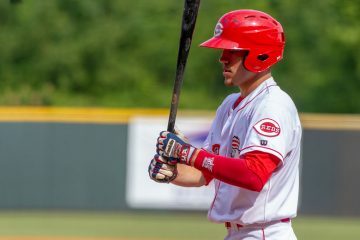 Cincinnati Reds outfield prospect Taylor Trammell is out to a hot start for the Double-A Chattanooga Lookouts, hitting .351 and slugging over .600. 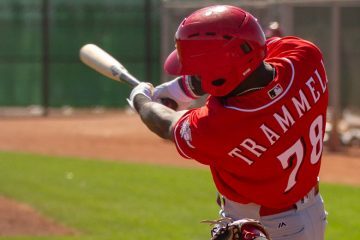 Taylor Trammell, the Cincinnati Reds third ranked prospect, has already hit two home runs for the Chattanooga Lookouts through four games. 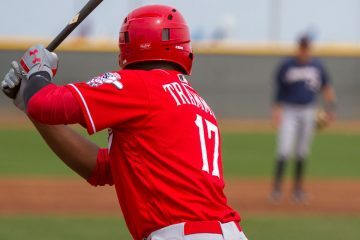 Cincinnati Reds prospect Taylor Trammell talks about his time in Major League camp as well as what he's been working on and wants to improve on in 2019. 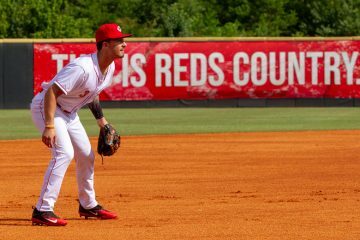 Cincinnati Reds outfield prospect Taylor Trammell sprained two fingers earlier this week and will miss a few more days before returning to play. 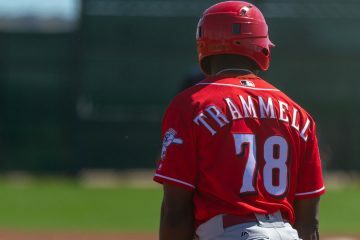 Taylor Trammell is one of three Cincinnati Reds prospects to make the Top 50 prospect list at Clubhouse Corner by former scout Bernie Pleskoff. 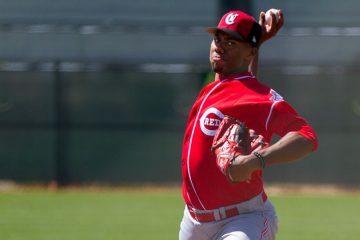 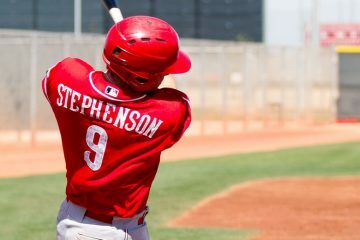 The Cincinnati Reds were well represented on the ESPN Top 50 prospect list, landing three players in the Top 20 of it, including pitcher Hunter Greene.